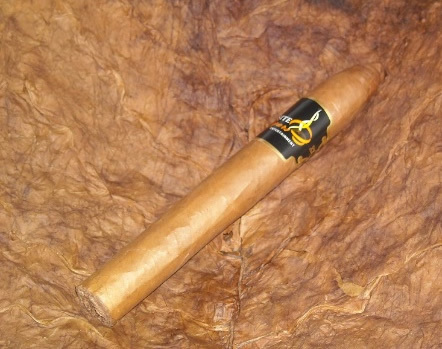 Our signature, private blend cigar has a mild to medium body with delightful aromas of robust earthy flavors and a great draw with a perfect burn. 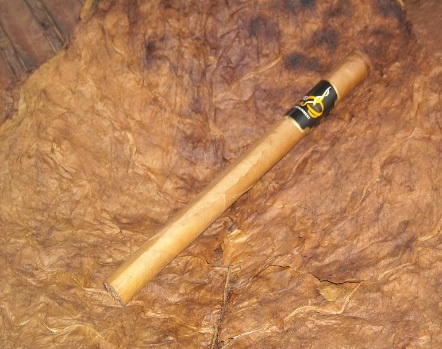 This blend aims to please the most demanding aficionado and is designed to be enjoyed by a diverse group of people, from the fist-time novice to the connaisseur Cigar smoker. The Capote (or Banda) binder from Ecuador before they go in the presser. The Cigar is then finished with a Capa leaf : a premium Connecticut shade wrapper gently grown under Northern canopies. 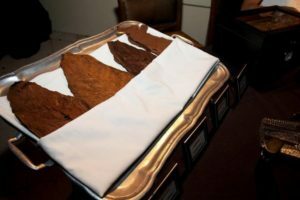 All of our tobacco leaves are from Cuban seed, are carefully selected and are stored in a temperature-controlled environment. We have strict quality controls in place at all steps, from production, manufacturing, to transportation and presentation at your event. 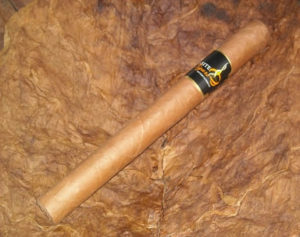 Our private blend is our pride and joy, and we spare no effort to ensure the highest possible quality for our customers. It received a 90 rating from the prestigious Cigar Aficionado magazine.